This post is from my perspective as a graphic artist/ screen printer. Of course accountants, banks, and other business people will have their one key piece of advice. My key piece of advice is geared towards your marketing and branding efforts. As a t-shirt printer we work with a lot of companies both large and small. You’d be shocked at how may fortune 500 companies don’t have their logo in vector format ready to go. Small businesses are another story but no matter what size company you have, the one key, the best advice for new businesses: Hire a graphic artist to create your logo in a vector format. My best advice for new business. When you have your logo in a vector format the marketing and branding mediums it can be printed on are endless. 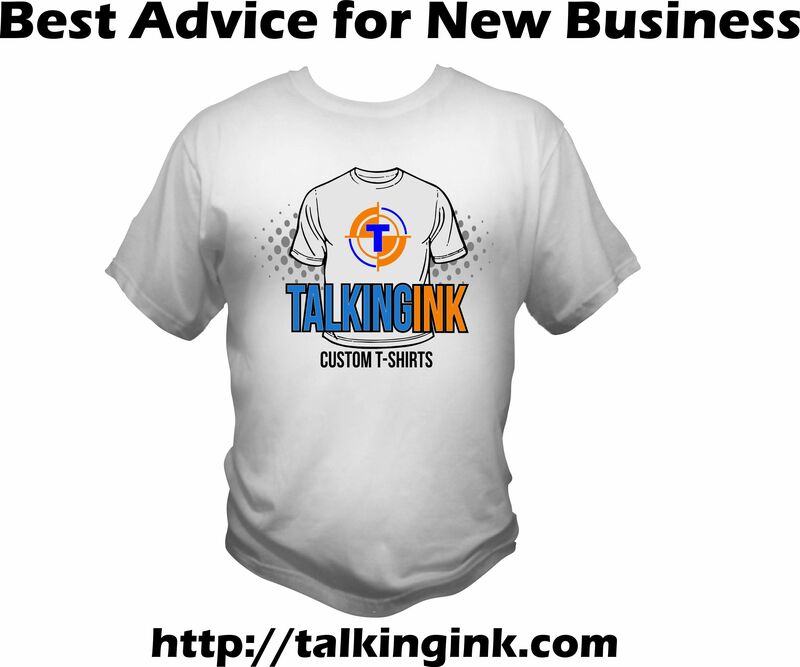 From business cards and letter head to apparel like custom t-shirts, polos, jackets, and hats. To promotional items like keychains, flash drives, frisbees, mugs, you name it. As a custom t-shirt printer here in Saint Louis we get a lot of orders for events where the back print of a shirt is the list of all the event sponsors. If there are 20 sponsors, 18 of them will be low resolution bitmap images from google images. Screen printers can’t work with that. Printers in general can’t work with that. The output quality of anything you have your logo printed on can only be as good as the resolution of the logo you provided the printer. Let me repeat that. Printers aren’t miracle workers and if you provide them with a low resolution image of your logo, then output won’t be as crisp and clear as you want. Another piece of best advice for new businesses. Get your logo in vector in format a few different file extensions.